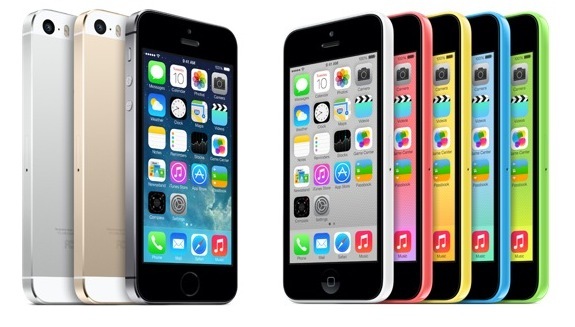 What a huge launch weekend it was for Apple…selling over 9 MILLION iPhones in just 3 days. Trevor and I discuss Apple’s huge launch weekend, how much it actually cost Apple to make the iPhone and what we might expect to see with the iPhone 6 next year. We also talk about the compact and easy to use new weather app Perfect Weather, Vert, an app that will let you quickly convert just about anything, and Picaca’s fresh new take on expense tracking. On the games front we hit the pitch with EA’s FIFA 14, climb on board NimbleBit’s Pocket Trains, make our way through Trace 2, the sequel to an App Store classic and try to get back the king’s pants in 10tons Ltd’s latest Trouserheart. It is another information-packed show and we hope you enjoy it.